Vitamin C is a water soluble vitamin, so named because it dissolves in water. Let’s see where to increase the daily dose. Vitamin C is not stored in the body, so it is essential to have a regular intake of it so that our body does not lack the same. As the excess of water soluble vitamins are eliminated through the urine, not risk causing the excess of vitamin toxicity to the body. Vitamin C helps the absorption of iron and folic acid in foods. It is good for pregnant women, smokers and very anxious or stressed people. Fight almost any type of disease that can attack. It helps our teeth, bones and tissues grow healthy and strong. It helps to heal sharp wounds or scratches. 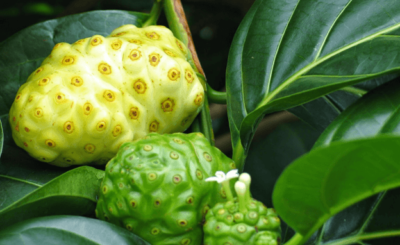 It protects body cells from oxidation, which prevents heart disease and cancer. It helps to regulate excess cholesterol. The amount of vitamin C needed depends on several factors. While the recommended daily amount for adults over 19 is 75mg for women, and 90mg for men, but experts suggest that these figures are far below ideal. They suggest a minimum figure of almost double, between 125-150mg per day. There are variables, such as being under chronic stress, drinking alcohol, taking contraceptives, or the use of certain medications that may make it necessary to increase this amount, so it is recommended that you agree with the health professional with whom you are working for. Take into account these variables. Pregnant women have to strive to consume more foods rich in vitamin C, to avoid a deficiency. 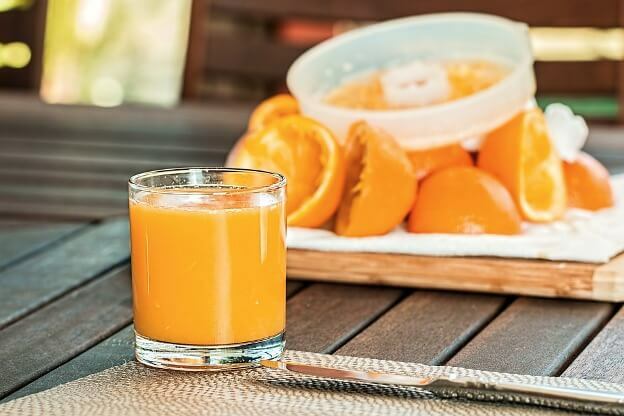 Vitamin C is so important for the fetus, that it will meet their needs with what the mother can provide, even if this entails a deficiency for her. The stress of childbirth also spends a lot of vitamin C. The recommended daily amounts are 85mg for pregnant women and 120mg for breastfeeding mothers. If you are a smoker, you will need even more vitamin C. Smoking a single cigarette consumes about 25mg of vitamin C.
Synthetic vitamin C supplements can be problematic, since ascorbic acid is not true vitamin C, but a synthetic version. When taking synthetic vitamin C, what you are taking is an isolated component of vitamin C. On the other hand, it is usually made from corn (which is usually transgenic) in the form of corn syrup. The widespread use of synthetic ascorbic acid may be the reason why, in recent research, a high consumption of vitamin C has been associated with some diseases. However, there are also studies that show that vitamin C consumption can reduce the risk of heart disease and other diseases. There are also tests that show its benefits for adrenal and immune health. So where is the difference? Ascorbic acid is not found in nature; it does not grow on plants or trees, it is only manufactured in a laboratory. Unlike what is believed, vitamin C and ascorbic acid are not the same, since the latter is not a complete vitamin but the outer layer of a complete complex known as vitamin C.
In order for the body to absorb and benefit from the complex vitamin, all elements present in food sources of vitamin C must be present. In the case of ascorbic acid this is not so, and therefore the body has to take the missing components from its reserves, or else remove the ascorbic acid from the body through the urine without benefit to the body. The lack of vitamin C in the body can cause fatigue, joint pain and irritability and bleeding in the gums, bruising appear before the slightest blow and anemia. 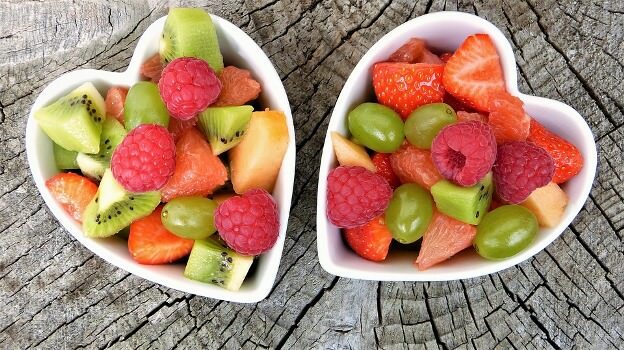 The food which has the presence of vitamin C are mainly citrus (especially orange and lemon), kiwi, peppers, pineapple, blackberries, tomatoes, melons, peppers, mango, broccoli, cauliflower, watercress and green vegetables. People who suffer from kidney stones and gout, it is not advisable to consume very high doses of this vitamin. How much vitamin C are you consuming per day? 1 cup of blueberries, 14mg. We can find vitamin C in many foods, and whenever possible, that’s how I recommend consuming it. Because, as I always say, supplements are not taken in place of good nutrition, but, if they are necessary, food always has to come before. 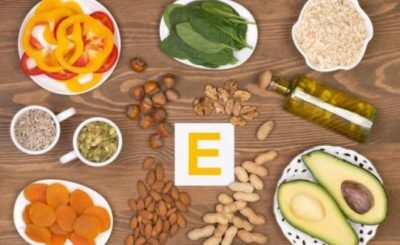 However, the heat of cooking destroys a large part of the vitamin content of the food, so unless you’re consuming a lot of raw fruits and vegetables every day, it usually comes in handy to take a supplement. You will also see that the nutritional density of our foods, including vitamin C, has been reduced considerably in the last 50 years. So, even though the best option is to consume enough fruit and vegetables every day, even with the best of feeds, this can be complicated. 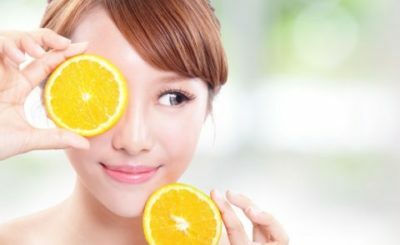 How can I consume more vitamin C without taking ascorbic acid? If you are worried about not being able to consume enough vitamin C with your food alone, and given that up to a third of the population is deficient in vitamin C, I would recommend finding a food supplement. Some of the most popular ingredients you can look for include true vitamin C from camu camu, rose hip, acerola and amla. The body does not store vitamin C (excess is excreted in the urine), so there is no need to worry about a cumulative effect. However, I would not recommend taking more than 2000mg a day. To what damages are exposed those who indiscriminately consume medicinal Vitamin C? It is common for children to eat a whole strip of tablets, attracted by bright colors and good taste. However, this practice can cause some gastrointestinal disorders such as diarrhea, abdominal distension or colic. The most worrisome is that the symptoms appear after three days, so that adults associate them with other diseases, and do not realize that they have no control over the medications that their children take. 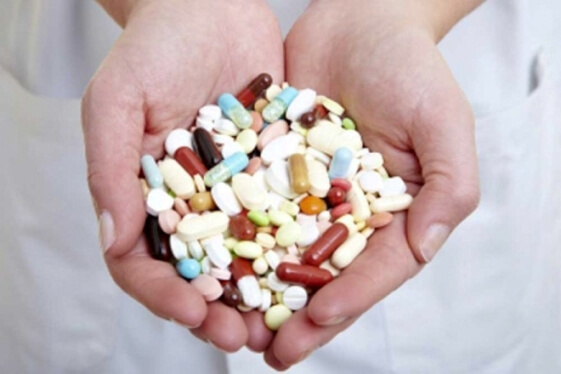 Parents of children with kidney stones or insufficiencies should consult a doctor before providing these supplements. As a general rule, children of school and preschool age should not consume more than 3 tablets of 100 mg of vitamin C per day. Meanwhile, adolescents should not ingest more than 500 milligrams of this compound if they are intended to help a cold or acute respiratory disease.